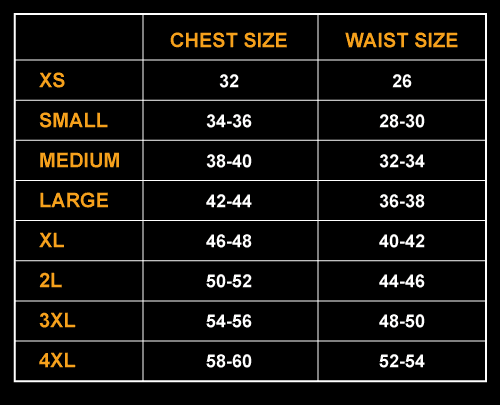 Minimum orders of 100 jerseys. 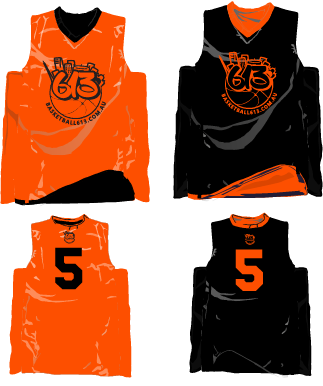 Custom Logo, Colours for your League. 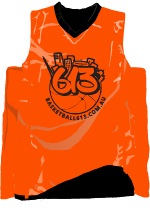 Basketball613 has custom designed basketball uniforms in Melbourne, Australia, for our clubs and teams throughout Melbourne Australia. 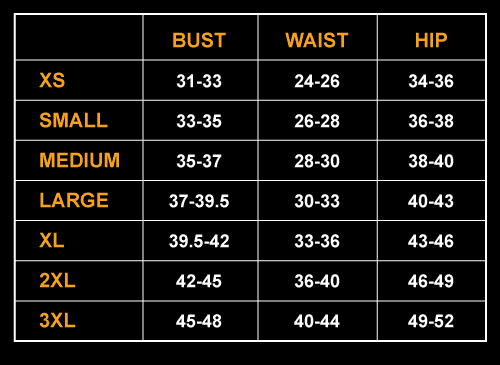 We specialise in basketball and we are proud to help supply jerseys to your League.